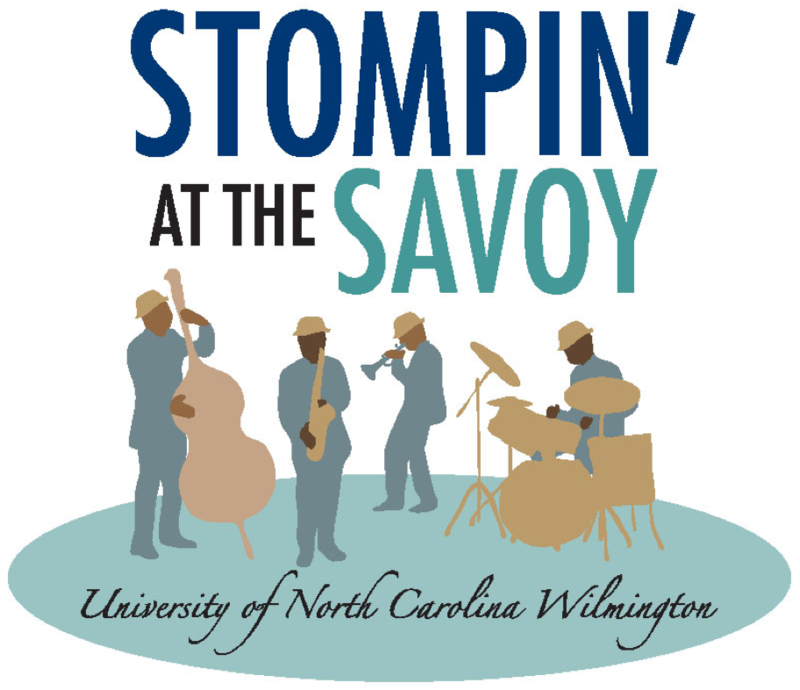 Stompin' at the Savoy will take place on Saturday April 27, 2019 from 7-11 p.m. in the Burney Center. This year marks the 20th anniversary and we hope you will be able to attend this special event. Join us for an evening of live music, food, fun and dancing as we raise money for scholarships! Individual tickets are $60 each if purchased by April 18. After April 18, the price increases to $75 each. Please note that online registration for Stompin' at Savoy will close on April 18. We will have some walk up tickets available fro $75 at the door on Saturday, April 27, 2019 at 7 p.m. at the Burney Center. Persons with disabilities who anticipate needing accommodations or who have questions about physical access may contact Events and Boards Management at rsvp@uncw.edu or 910.962.7183 at least 72 hours in advance of the event.